SFP optical module (Small Form-factor Pluggable) can be easily understood as an upgraded version of the GBIC optical module. SFP optical module is half the size of the GBIC optical module, which is only the thumb-size but can configure on the same panel more than double ports on the same panel. The other functions of the SFP optical module are basically the same as those of the GBIC optical module. SFP optical modules are mainly composed of lasers (including transmitter TOSA and receiver ROSA), circuit board IC and external accessories. The external parts are mainly composed of the shell, the base, the PCBA, the pull ring, the buckle, the unlocking piece and the rubber stopper. In order to recognize conveniently, the parameter type of the optical module is generally distinguished by the color of the pull ring. SFP optical module covers a lot of sophisticated optical components and circuit components. Therefore, the user needs to follow the specifications to operate in daily use; otherwise, it is likely to cause damage to the optical module. Next, we will introduce you about several daily maintenance methods for optical modules. ④ Choose the fiber connector meeting the network standard. ② Keep the optical connector into the optical port horizontally in the process of insertion to ensure the docking precision; Pull down the SFP optical module lock, and pull the SFP optical module in parallel slowly by pulling ring in the process of withdrawal. ③ Light to light, reduce the accidental damage to the optical module. 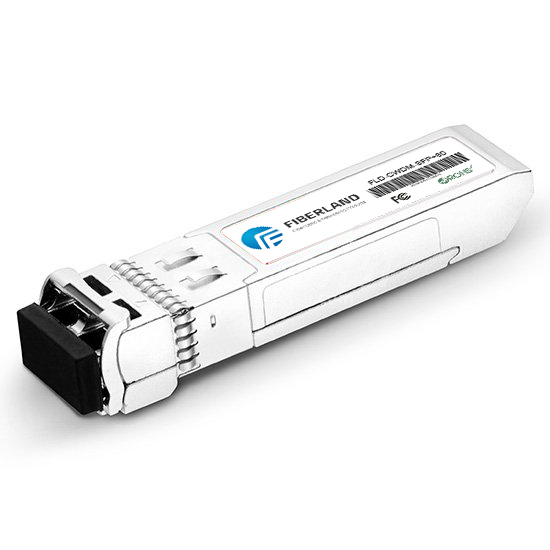 The SFP optical module is one of the most widely used optical modules, and its role is becoming more and more important in various networks and communication systems in the pace of increasing bandwidth demand. Not just SFP optical module, Optical modules, and optical devices all need professional knowledge and skills to maintain so as to get a truly efficient and stable network experience.